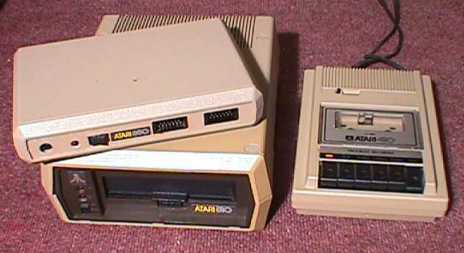 The Atari 800 was launched simultaneously with its little brother, the Atari 400. 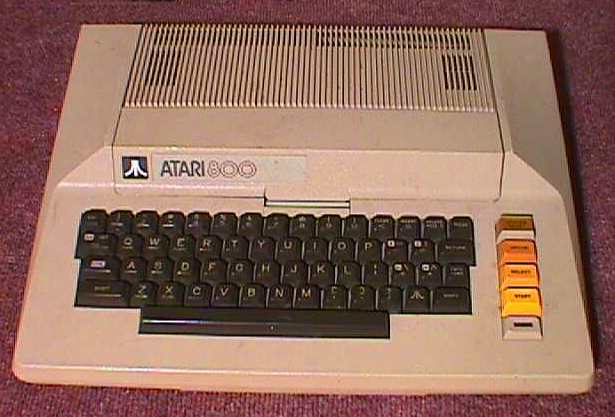 Compared to the 400, the 800 added a real keyboard, an additional cartridge slot (for a total of two), and an expansion bus for adding RAM and ROM packs (the Atari 400 could only be upgraded by a dealer). The left cartridge slot was usually occupied by the BASIC cartridge. The Atari 400/800 were eventually replaced by the Atari XL series. The architecture remained similar, but the Atari 800's RAM/ROM pack bus was never used on any other model.